If you have decided to file for a divorce in Florida, you need to understand that each circuit can have requirements that may be unique. This is why you need to sit down in an initial consultation with an attorney first to determine all the steps you need to take in a dissolution of marriage. The first stage of filing for a divorce in Florida involves preparing your forms. You can file for divorce in the county in which you currently live and you must have maintained residence in that county for a minimum of six months before filing for a divorce. 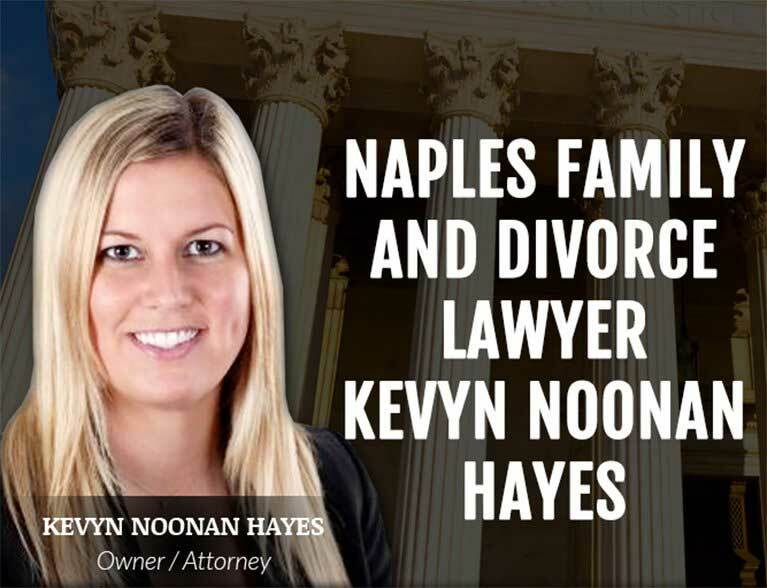 The critical form that you will file with the help of your Naples divorce lawyer is the petition for dissolution of marriage. The individual who files for divorce is known as the petitioner and the other individual is classified as the respondent. Florida does not have divorce on a fault basis. In order to get a divorce in Florida, you only have to show that one of the partnership/marriage is broken and cannot be reconciled. Alternatively, you can show that one party was mentally incapacitated for at least three years. 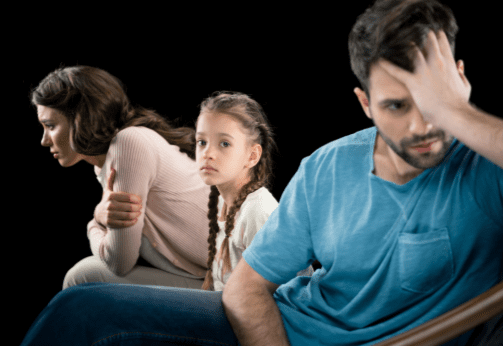 The court may still evaluate critical factors like infidelity and cruel treatment when determining property division, parental responsibility, and alimony. All of the issues that you wish the court to address and decide need to be included in your petition, such as child custody, alimony, child support and the division of debts and assets. 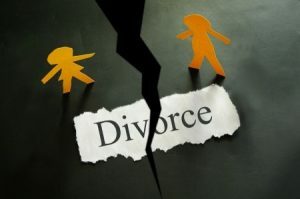 You and your spouse can come up with your own agreement and if you are able to come to terms about the custody and visitation of children under eighteen or you have no children under eighteen and neither spouse is asking for alimony after you have agreed on property division, you can receive a simplified dissolution of marriage. Once you have filed these forms with the court, you must serve your petition on your spouse. 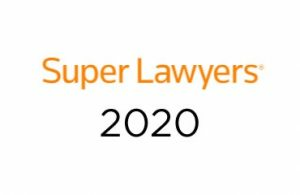 The spouse’s attorney can receive service. You may also want to have the sheriff’s office provide the petition to your spouse to verify service. Florida requires you to submit a signed financial affidavit to the spouse within 45 days of the date of your petition, including information about your tax returns, assets, income, debt, credit card statements, bank statements, and any other information associated with financial details. 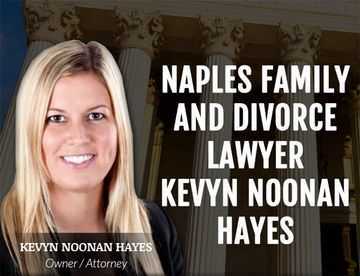 Finding the right attorney is strongly recommended if you choose to file for divorce in the state of Florida as there are complex issues to be decided.